Whether you’re browsing online or taking a walk, chances are you’ll be able to see at least a dozen brands in just a couple of seconds. Differently shaped, sized, and colored, brands are everywhere. They are practically being thrown at the market that is overflowing with similar businesses. However, a lot of effort and thought is invested into developing a brand and entire teams of people work on it. But what makes a logo, a name, or a moto so important in the world of business? The answer simple – when dealing with today’s fierce competition, branding is everything. Your final goal when it comes to branding is to present yourself to the market as if you were the only logical choice. When your lead thinks about an item they are in need of – a sweater, a cookie, or a drink – a light bulb in the shape of your logo needs to appear above their heads. The purpose of branding is to send a message. Not only does a lead need to think about your brand whenever they are in need of a certain type of services, but it should be the other way around as well. So, when your target audience encounters your brand, they need to know what it represents. 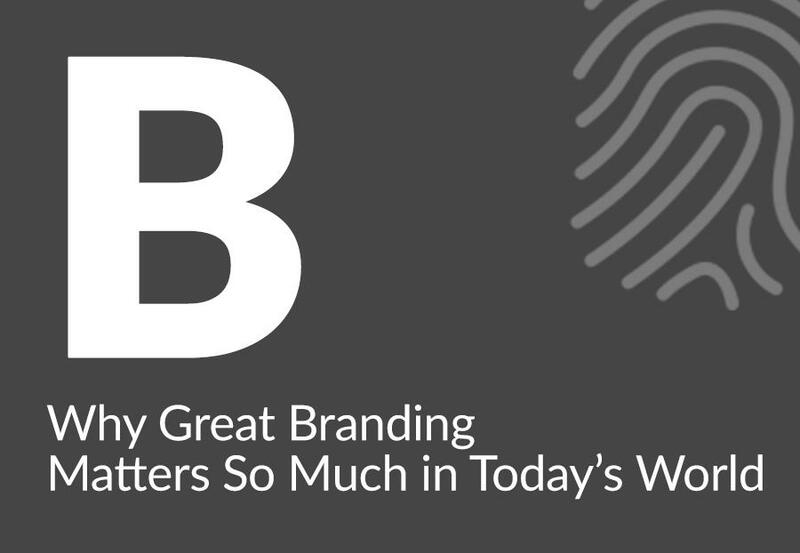 However, branding isn’t a message service only; it’s so much more than that. 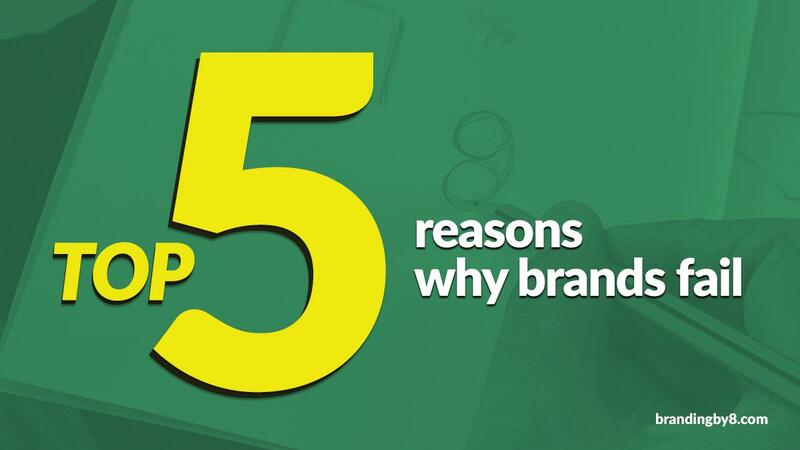 If done properly, branding can earn you customers for life. That is because customers get emotionally attached to brands. A loyal customer finds your brand familiar and satisfactory. Being loyal to it for months and even years creates a strong bond, an attachment. However, for that to happen, you need to understand your market. People fall in love with brands because, behind the company and the product in questions, stands thorough research. Successful brands know exactly what customers want and need. In addition, the colors of your brand make you stand out. Like we mentioned, and like you’re familiar with, the competition is fierce. Regardless of your industry, you must have trouble staying ahead of your competitors. Well, a properly designed brand is more than just a sign, it’s a means to increase recognition. The better the brand, the more likely it is for your leads and customers to remember it. If your logo grabs their attention for some reason – they find the shape interesting, or the color appealing – your audience will remember your brand and choose you over your competitors. This is why you shouldn’t be cheap when designing your logo and developing your branding strategies. If you want the job done properly, so that it pays off later on, you need to invest in it. A brand isn’t just entertaining to look at; your audience sees further than the shapes and shades you choose for your company. Once you put your brand out there, once it’s released on the market, it becomes legit. It’s simple for a rogue business to hide in the shadows when they don’t give their company a personality – which is what happens through branding. So, when building a brand, your audience actually sees it as a promise of quality. 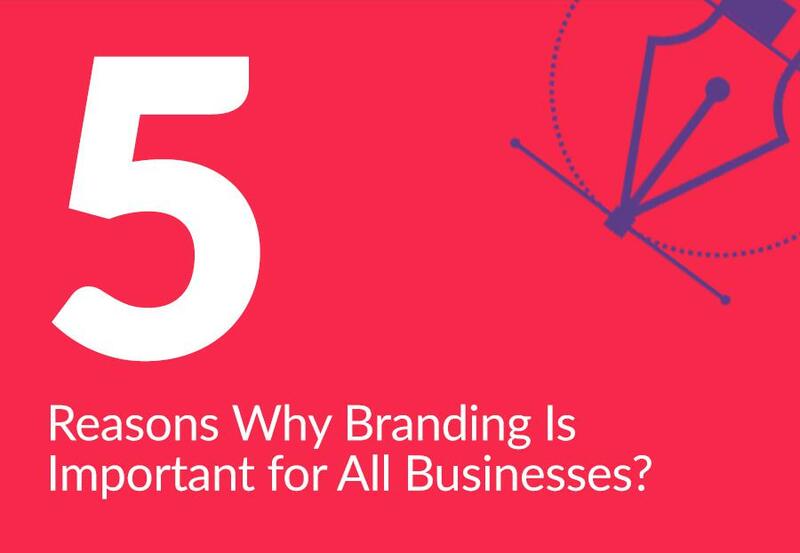 Branding isn’t only beneficial when it comes to your audience and the market in general. The fact is that your employees will develop a different atmosphere once you put them under one logo and a slogan, as a group. With a common goal, and a common cause, your employees will become a team. The feeling of belonging and loyalty play their part here – once you unite your team under one flag, they won’t treat their job as mere employment, but as something they can contribute to. If you conduct a successful branding campaign, you’ll enjoy the fruits of your labor for a long time afterwards. However, there’s one thing they love more than brands – talking about them. A happy customer is a chatty customer; you can be confident that they won’t hesitate to share their satisfaction with every person in their circle of friends. 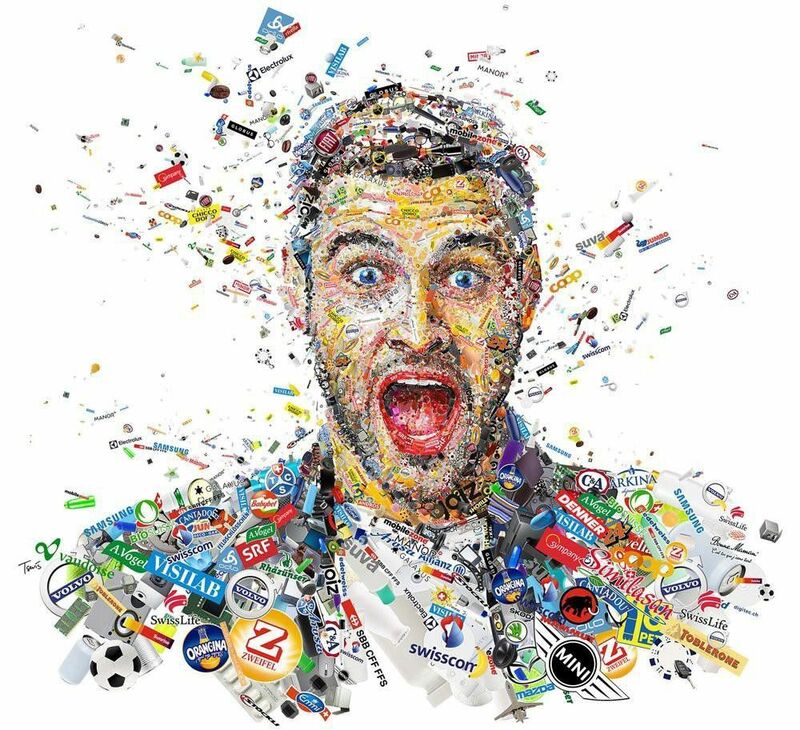 Because word of mouth is this effective, it can also be harmful to your brand as well. If your audience notices a decrease in quality, that piece of information will fly around even faster than a positive comment. Therefore, you should be very careful – a branding campaign is a sensitive matter. It’s much simpler to point a finger at a specific logo when a customer is displeased, so make sure to maintain the quality of your products or services. Branding campaigns are a necessity. Without it, your company will remain a faceless, emotionless business that doesn’t have a personality. Basically, branding breathes life into a company, and that is exactly what will attract a large number of customers to you.